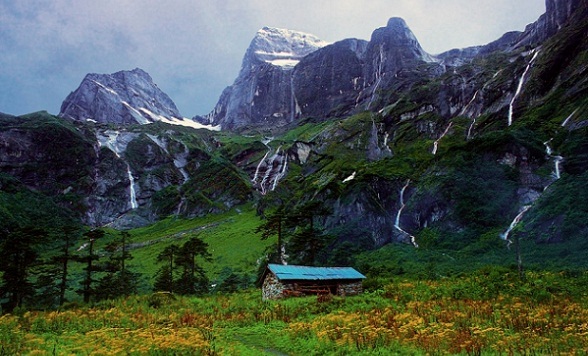 9 Best Himalayan Mountains Facts All At One Place Get Awed! In this article read about the highest ever mountain range – the Himalayas and various Himalayas facts. Being located in the heart of South Asia, The name Himalaya means “Abode of Snow.”The Himalayan mountain range is the pride and joy of the Tibetan, Indian and Nepalese people alike! Know the various fun facts about the Himalayas in this article. Standing over 7200 meters tall and spread out in a spellbinding arc of about 2400 kilometers, the Himalayas run west to east. This separates the Indian subcontinent from the Tibetan Plateau. The Himalayas pride and glory come from its first and most astounding feature, that is the tallest mountain peak in the world – Mount Everest. For centuries, the beauty of the Himalayas has attracted visitors far and wide to relish this nature’s exquisite creation. We have brought to you some interesting himalayas tourism facts. It’s a dream of every mountaineer and trekker to explore the magnificent mountain chain and reach its zenith. Most of the Hindus and Buddhists consider the Himalayas to be sacred to their religion. 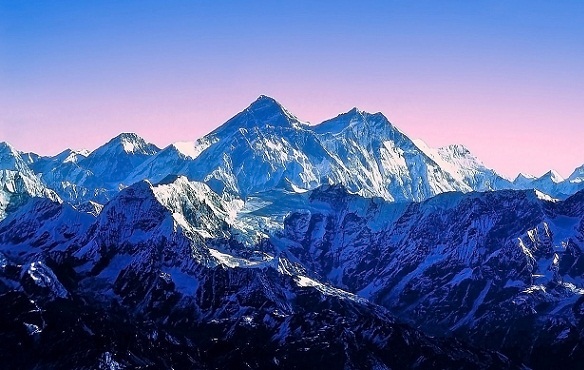 As intriguing as the snowy peaks, here are some interesting and amazing facts about Himalayas. 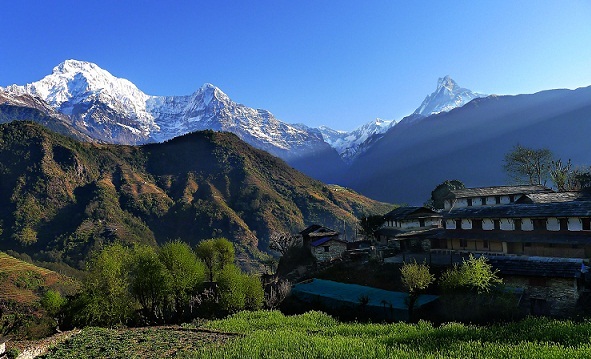 Looking at the himalayan mountain range facts, we can conclude that this 70 million years young mountain range, the Himalayas, is one of the youngest mountain ranges that touch the edges of the countries of Nepal, Tibet, India, China and Pakistan. Formed by a continental collision between the Indian and Eurasian tectonic plates, tests conducted by geologists over the years have assured a constant movement of this huge mountain range at about 20mm per year. Due to this continuous motion, the entire Himalayan region is prone to earthquakes, landslides and tremors. Being the third largest deposit of ice and snow in the world, Himalayas is contained by the snowcapped mountains of Himalayas with the higher regions being covered in snow throughout the year. Located around the mountain range are about 15,000 glaciers measuring up to 70 kilometers. 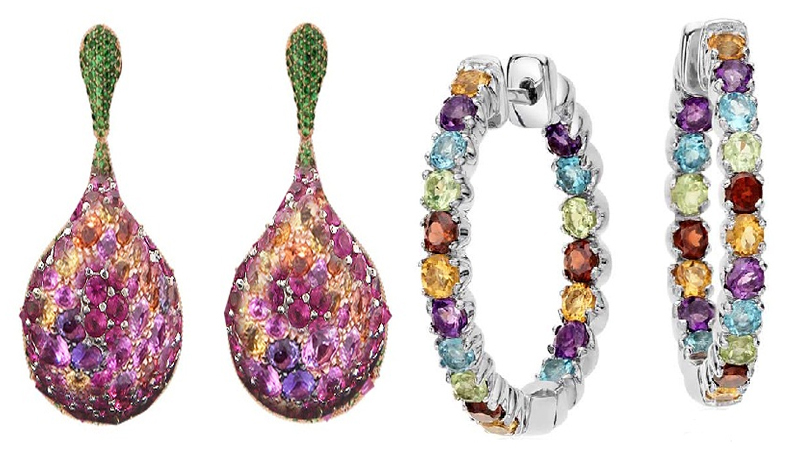 These also act as a reservoir of fresh water. The highest ranges are permanently capped with ice and snow, while the base of the mountains enjoys a tropical climate. The variety in altitude coupled with rainfall and soil conditions and varied textures allow for significant plant and animal species to flourish. There is a variety of vegetation, ranging from tropical deciduous forests at the foot of the mountains to alpine forests higher up. 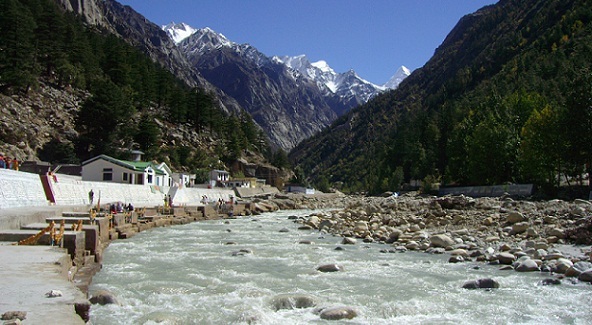 The most astonishing fact about the rivers here is that they are said to be even older than the mountain peaks! The three major rivers in the Asian continent: The Indus, Yangtze and Gange-Brahmaputra rivers have indeed originated from the Himalayas. New Zealander Edmund Hillary and Sherpa mountaineer Tenzing Norgay on 29th May 1953climbed the highest peak in the world at 29,029 feet, the first to ever accomplish this feat. 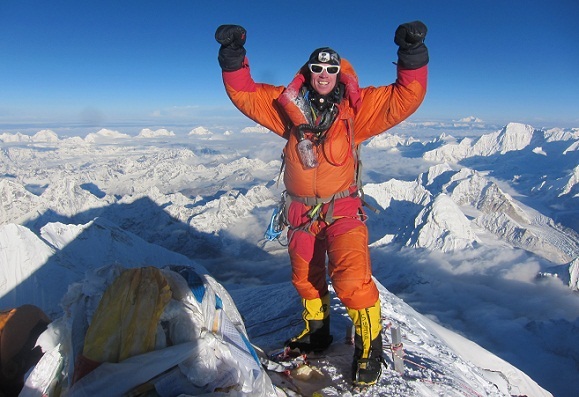 As alluring as it is, Mount Everest has also proved deadly, claiming the lives of approximately 150 people on their unsuccessful quest to reach the summit of this crazily tall mountain! The Himalayas are home to many animals. Most notable of these is the Tibetan blue bear that at 6 to 7 feet long is the world’s largest and rarest of its kind. 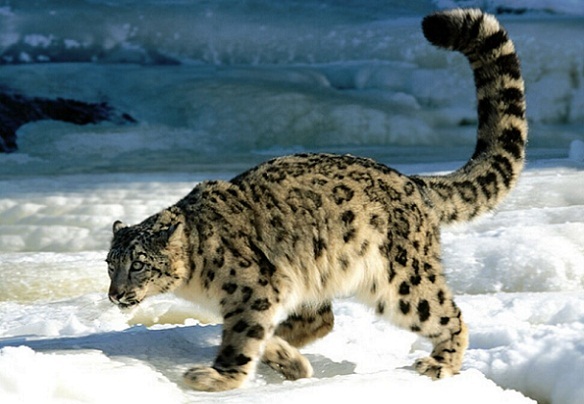 Also, home to the snow leopard, the Himalayas offer ideal habitat to these highland dwellers. The foothills of the Himalayas are abundant with various varieties of deer, wild goats and sheep of which the Great Tibetan sheep is one of the largest wild breeds in the world. 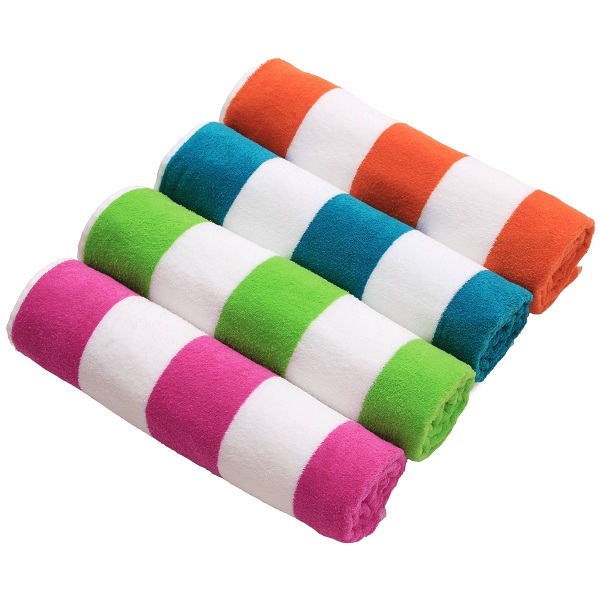 It reaches a length of 4 to 4 and 1/2 feet. The Nepalese local name for the Himalayas is ‘Samgarmatha’ meaning Goddess of the Universe’ or ‘Forehead of the Sky’.The Tibetans their own – ‘Chomolungma’. Finally, Mount Everest was named by Sir Andrew Waugh in honor of his predecessor, Colonel Sir George Everest, who was a Welsh Surveyor General of India in the early-to-mid-nineteenth century. Nepal is almost wholly covered by the Himalayas, that occupy nearly 3/4ths of the country. 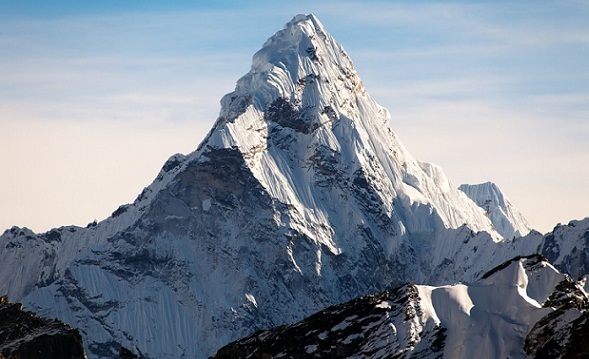 Among the 15 highest peaks in the world, Nepal contains 9 of them that exceed 6,000 meters in height. The Great Himalayas are being referred to as the highest zone in the Himalayas. It is one of the most inaccessible areas in the world due to its extensive line of snow peaks and awe-inspiring height that is over the 20,000 feet mark! 1. What is the importance of Himalayas? The Himalayas help in containing rainfall in the Indian subcontinent, and this makes the area a bit humid. This climate is exceptionally suitable for various kinds of life forms there! 2. What is the Himalayas temperature like in this day? 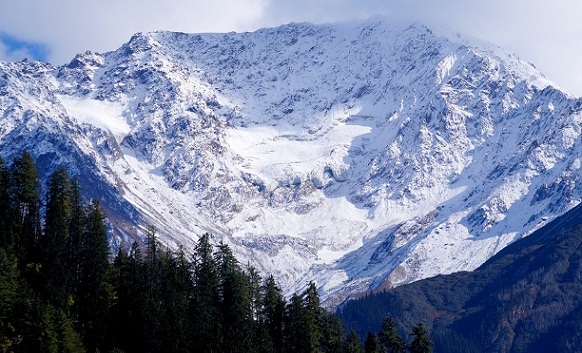 The climate of the Himalayas ranges from a tropical environment to alpine climate. The climate of the Himalayas is largely influenced by the Indian monsoon which visits the Himalayas from mid-June to the end of September. The eastern end of the Himalayas and the western Himalayas, tend to become drier and drier for the less effect of the monsoon. The southern side of the mountain has green and humid climate whereas the northern side is much warmer and dryer due to the lack of rain in comparison. 3. What are some of the prominent physical features of the Himalayas? Fourteen peaks exceed 8000 meters in height in the Himalaya Ranges. There are another thirty-six mountains over 7200 meters above the sea level, but we apparently can’t include them else the list will be too long! 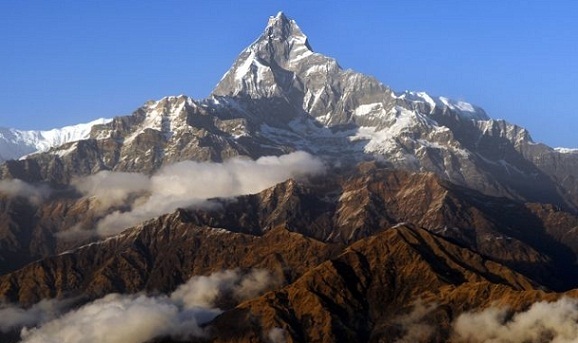 These are some intriguing himalayan mountains facts for kids. The Himalayas are a great place to be in if you are a fan of mountain ranges and wildlife. Himalayas facts for kid prove that even children can visit this place. They are a must go for adventurers and trekkers and are equally aesthetic for the people who want some peace and solace in life. 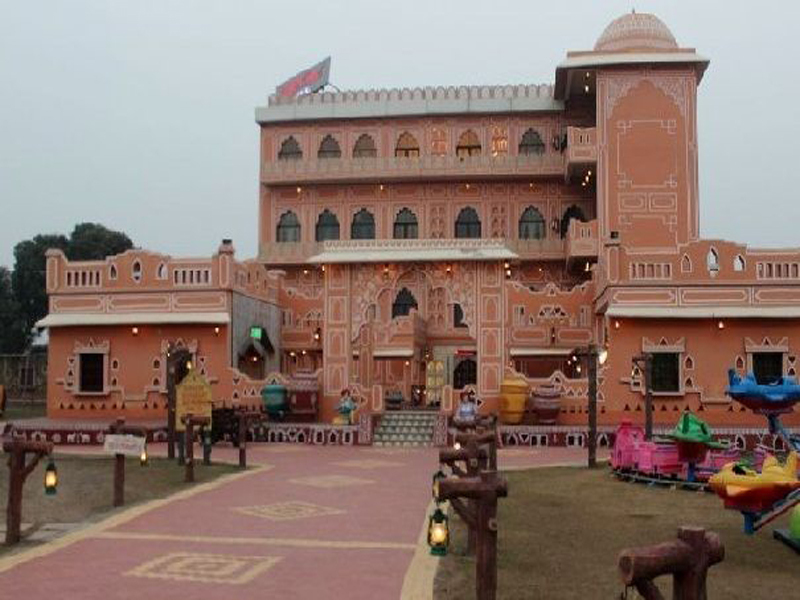 If you visit this heavenly place, then please tell us about your experience there. Do share your reviews. We hope you found our facts helpful and we wish you the best of luck for your adventures in these majestic mountains! Let us know if you have some feedback for us.